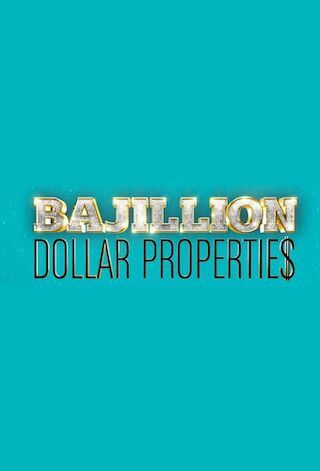 Bajillion Dollar Propertie$ is a 30 minute scripted comedy television series, which kicked off on February 21, 2016, on Seeso and is broadcast every Thursday at . The show is currently in its 3th season. Seeso has officially confirmed the renewal of Bajillion Dollar Propertie$ for Season 4. The exact release date is yet to be announced so far. Sign up to track it down. The third season of the half-hour, semi-scripted comedy set against the backdrop of a luxury, cut throat LA real estate firm, will feature Sarah Silverman, Jason Mantzoukas, James Adomian, Lauren Lapkus, Stephanie Allynne, Mary Holland, and Erin Whitehead (AKA "Wild Horses), Eugene Cordero, June Diane Raphael, Steven Yeun, Dave Foley, Bret McKenzie and many, many more.